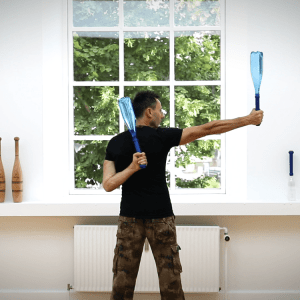 Pahlavandle™ Adjustable Indian clubs 10 pairs | Start your own classes! Contact us ([email protected]) to find out about our online certification, and give your clients a fantastic training experience! When you buy a 10 pack, you also get our Club swinging 101 for free! The Pahlavandles have quickly become a big seller from our gym for members wanting training kit they can travel with or use at home. 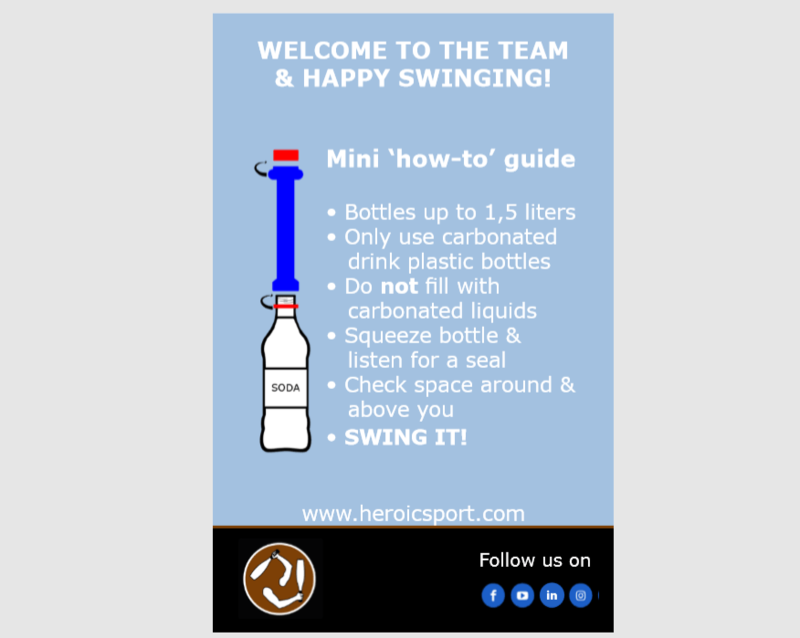 All the trainers at Wild Training love Heroic Sports training methods and their clubs are used every day at our gym by trainers and members a like. 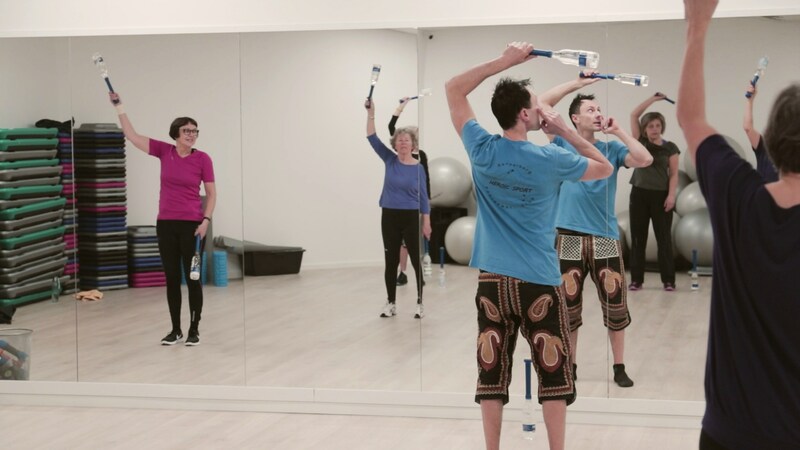 Our Indian Club class is always fully booked. 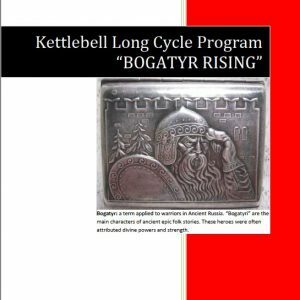 Bogatyr Rising is a kettlebell long cycle program for Girevoy Sport. 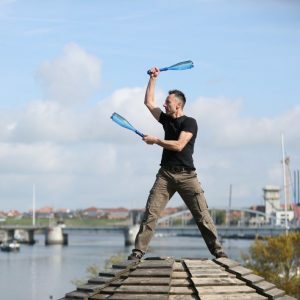 numbers to a competitive level, of roughly 60-90 reps, depending on your bodyweight. 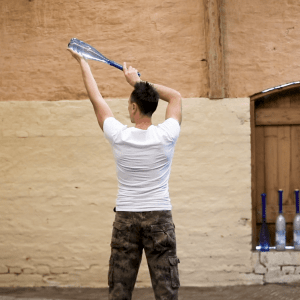 By the end of this program, you’ll have a solid base to work from to start lifting heavier kettlebells. cardio (under 1 hour) a week.